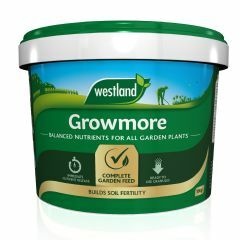 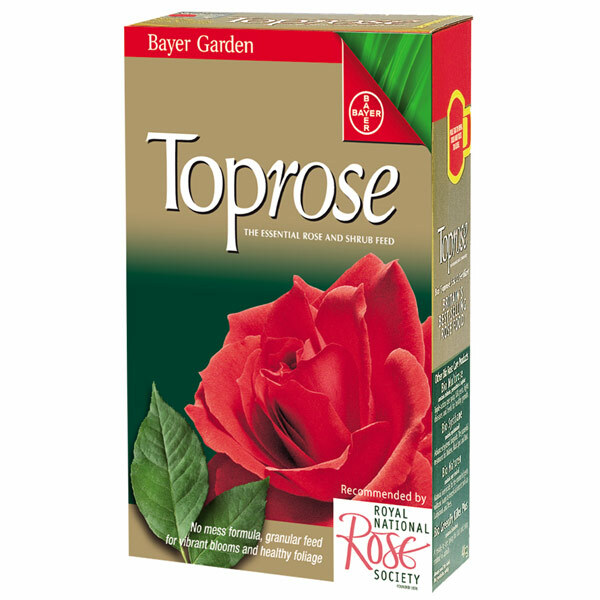 Toprose contains a perfect balance of nutrients for bright and beautiful roses and shrubs. 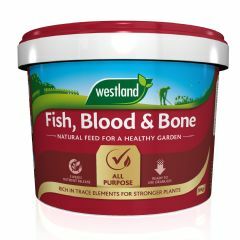 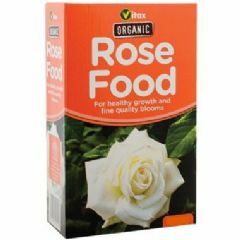 Approved by the Royal National Rose Society, this best-selling rose food is easy to apply - simply sprinkle around your roses and lightly hoe. 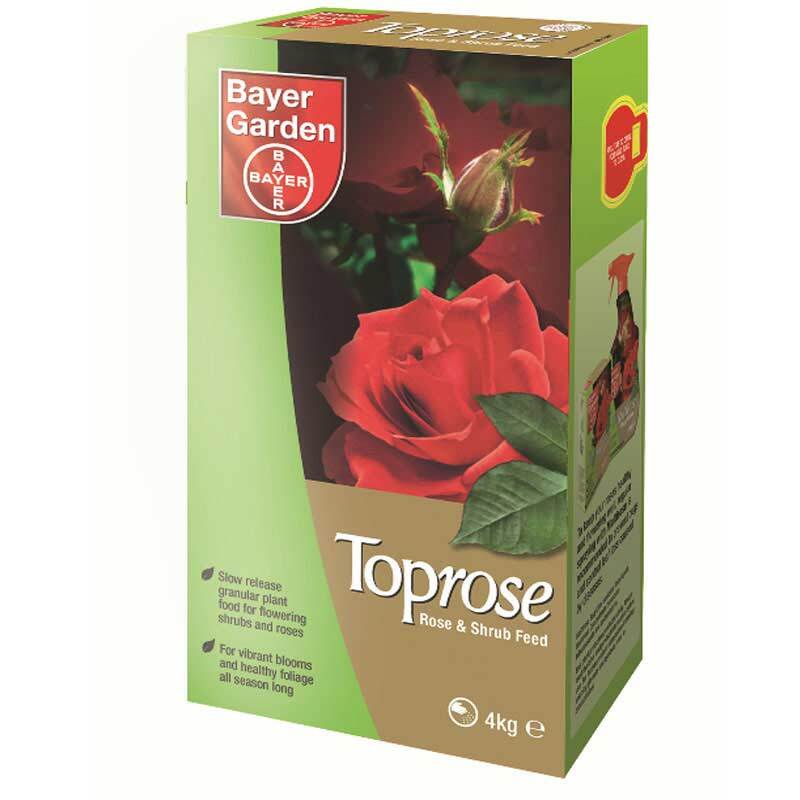 Click here for information about roses. 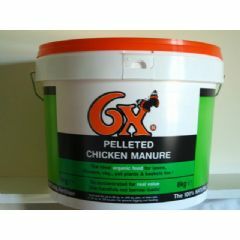 Requires Adobe Reader.